Folder include EPS10, Ai and JPG files. EPS10, Ai files can edit in Adobe Illustrator CS5, CS5.5, CS6 and CS. 100% Vector. 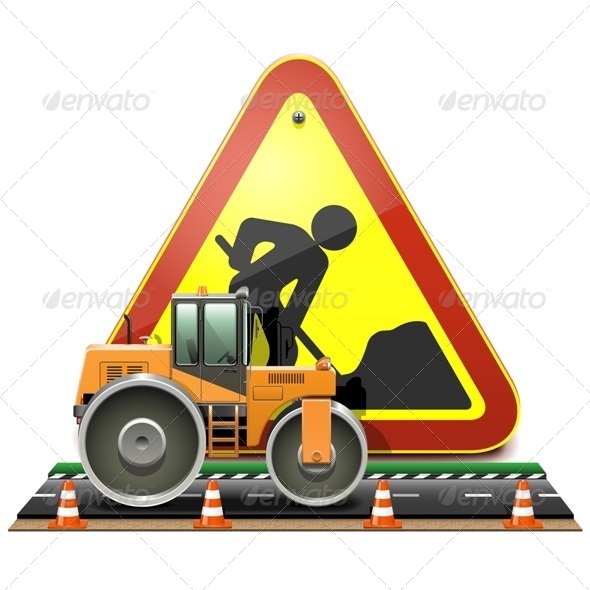 Vector Road Construction Concept with Compactor isolated on white background. Gradients and blends used.